Retrouvez Cotonete le 7 Avril pour l’évenement légendaire Dingwallsà Londres ! 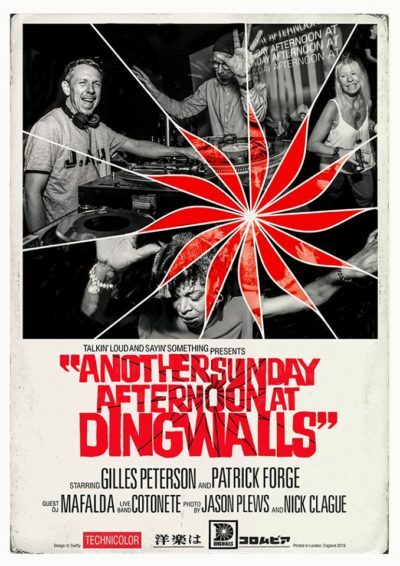 Ils partageront cette belle affiche avec Gilles Peterson, Patrick Forge et Mafalda ! Ca va être dingue. Meet Cotonete on April 7th for Dingwalls in London! They will share this legendary event with Gilles Peterson, Patrick Forge and Mafalda !